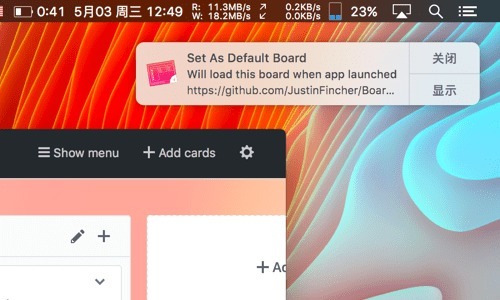 Is there a better alternative to Board For GitHub? 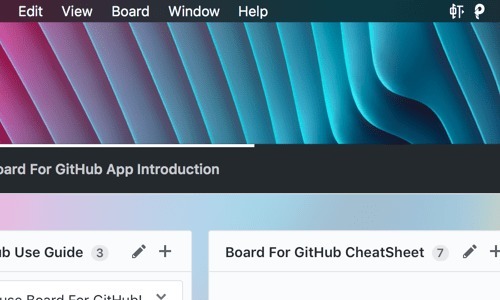 Is Board For GitHub really the best app in Project Management category? 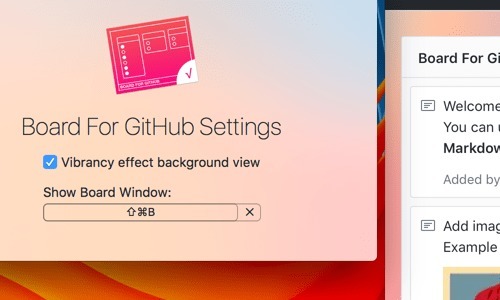 Will Board For GitHub work good on macOS 10.13.4? 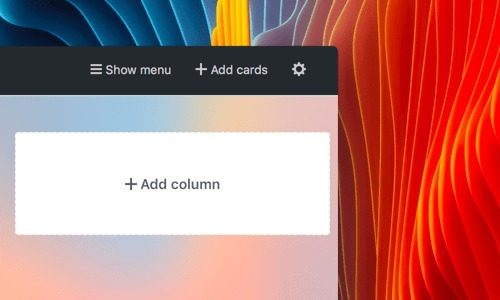 Board For GitHub allows developers to take quick glances and manage their projects. 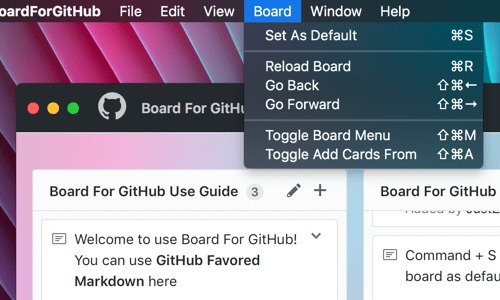 Board For GitHub needs a review. Be the first to review this app and get the discussion started! Board For GitHub needs a rating. Be the first to rate this app and get the discussion started!